REE has routinely been using geotechnical Limit Equilibrium Modelling (LEM) codes such as Rockscience’s Slide and GeoSlope’s Geostudio, and Finite Element Modelling (FEM) codes like Rockscience’s Slide and RS2, Plaxis, and Optum G2 for design and analysis tasks. For advanced and specialist geotechnical modelling, such as earthquake-induced deformation or static liquefaction assessment, we also use Finite Difference Modelling (FDM) with Itasca’s FLAC code. Academic research and our own experience with tailings storage facility (TSF) investigation, design and construction supervision have increasingly demonstrated the limitations of conventional LEM and FEM methods, and support our push to be on the leading edge of FDM numerical analysis. Moreover, we are of the opinion that, when not applied carefully, the analysis of TSFs including contractive or liquefiable materials within the impoundment or foundation using LEM or conventional elasto-plastic FEM methods will produce unsafe designs. FDM can model large displacements, failure of the models (e.g. liquefaction) without the common numerical instability issues found in FEM. FLAC includes full dynamic calculation options, enabling the assessment of deformations in earth retaining structure during and after an earthquake, as currently recommended in the ANCOLD Guidelines on Tailings Dams. FLAC is a robust computational code, yet very flexible in model developments thanks to its own scripting language (FISH). Many advanced material constitutive models are available for FLAC, particularly the NorSand critical state model, which is actively being developed and considered by many to be the best tool to study static liquefaction problems. REE’s focus is to provide Best Available Technology (BAT) and Best Available Practice (BAP) to set the benchmark and improve tailings dam engineering. We have nicknamed our increasing effort in advanced numerical analysis “FLACMAN”. 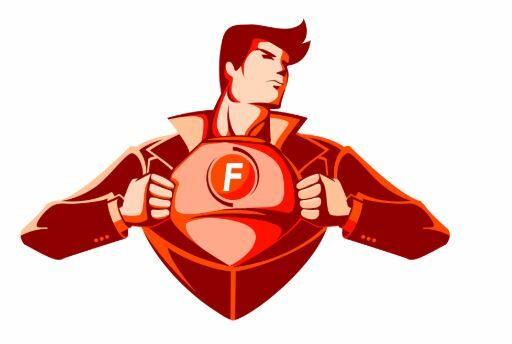 We will provide updates on FLACMAN’s progress and advancements in the very active field of TSF numerical modelling. FLACMAN will brush up his skills on Critical State Soil Mechanics with no one but the originator of the NorSand model, Mike Jefferies, at the workshop organised on 5-6 April 2019 by the Australian Geomechanics Society.